Photo via Radio Free Asia, submitted by a listener. 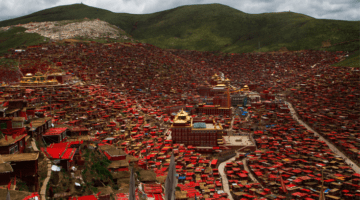 As previously reported by Lion’s Roar, Larung Gar, the largest Tibetan Buddhist institute in the world, situated in southwestern China’s Sichuan province, was recently threatened with demolitions by the Chinese government. Now, a date has been set. 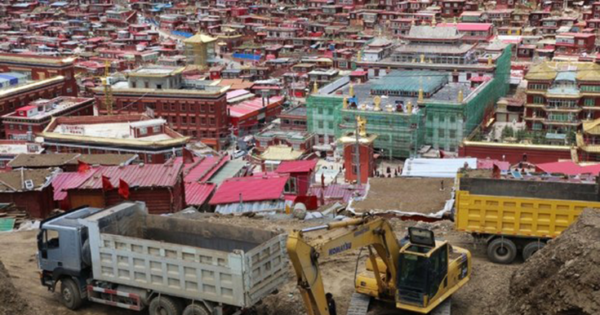 Demolitions at Larung Gar Buddhist Academy will reportedly begin July 25th following China’s demands to demolish 50 percent of residences at the monastery. 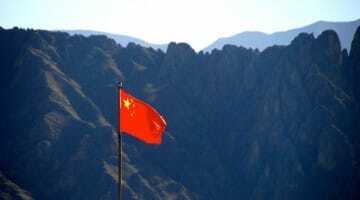 According to Radio Free Asia (RFA), monastic leaders at the Academy are requesting residents remain calm and avoid interfering or protesting the demolitions, for fear of repercussions from the Chinese government. The planned demolitions aim to reduce the monastery’s population, which is estimated at over 10,000 people, to a maximum of 5,000, displacing over half the monks and nuns currently living there. An anonymous source told the RFA that the demolition crews will consist of Chinese soldiers and workers. “It will begin with the nuns’ dwellings, as nine of those areas have been marked for action,” the source said. 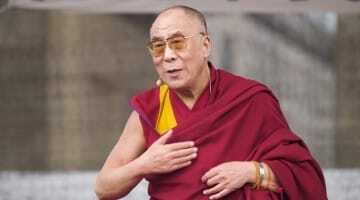 Speculations arose that China’s demands stemmed from concerns for the monastery’s growing population and subsequent fire risks, but the only direct reason provided has been that the community is in need of “ideological guidance.” According to Free Tibet, Larung Gar has previously been subjected to forced demolitions and evictions since it was founded in 1980. 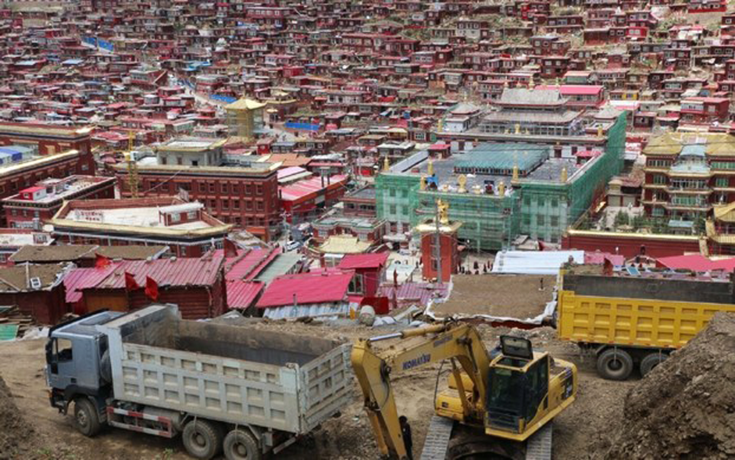 A petition on change.org is still active and collecting signatures to stop the demolitions and evictions at Larung Gar.